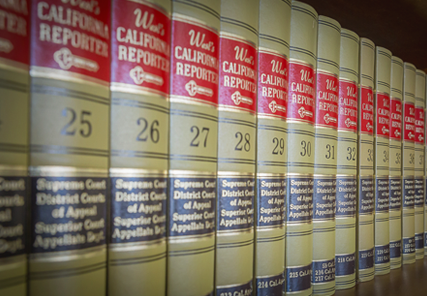 Representation of lenders in litigation and in negotiating, drafting and reviewing commercial loan documents for lines of credit, construction loans, asset based lending, purchase money real property loans, and permanent financing loans. Representation of lenders in negotiating, drafting and reviewing commercial loan work-out documents, in prosecuting collection and enforcement actions (including both real and personal property private and judicial foreclosures), in negotiating, drafting and reviewing cash collateral and adequate protection orders, and in enforcing creditors’ rights in state and federal courts. Representation of developers and users of commercial real property in all aspects of site acquisition, finance, leasing, and production. Representation of both landlords and tenants in commercial lease negotiation, landlord-tenant disputes, and unlawful detainer matters. Representation of insureds concerning coverage questions and advising insureds regarding the suggested types, quantities and amounts of title insurance for real property transactions. Representation of lenders in a full panoply of regulatory, operations, labor, administrative and other general counsel matters. Experience and expertise in general banking, real estate, litigation, collections, defense, and loan documentation.